Updated with a new introduction and amazing photography, the bestselling cookbook by Lucy Buffett (chef sister of Jimmy Buffett) includes authentic family recipes from her Alabama and Florida destination restaurants, Lulu's. 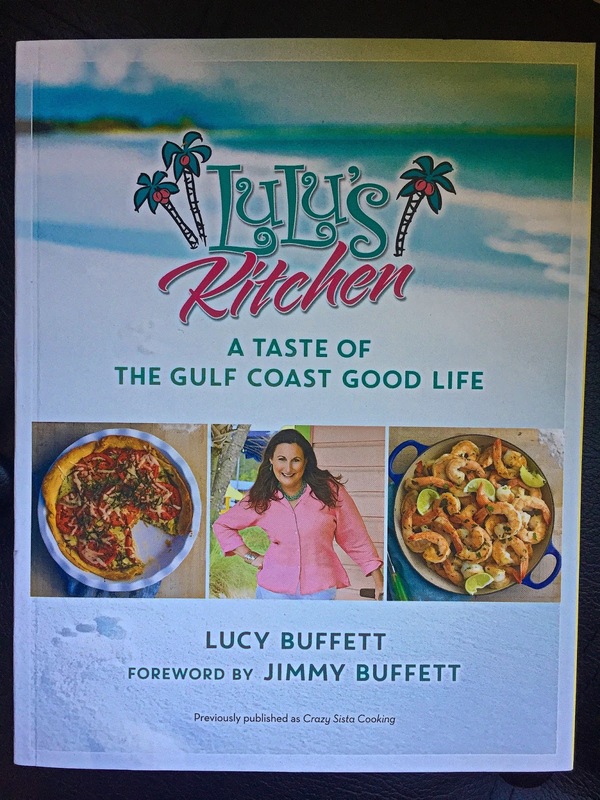 LULU'S KITCHEN is Lucy Buffett's culinary guide to classic Southern coastal cuisine and is packed with more than 120 signature recipes from her famous Gulf Coast restaurant, LuLu's, and LULU'S KITCHEN is the next best thing to being there. 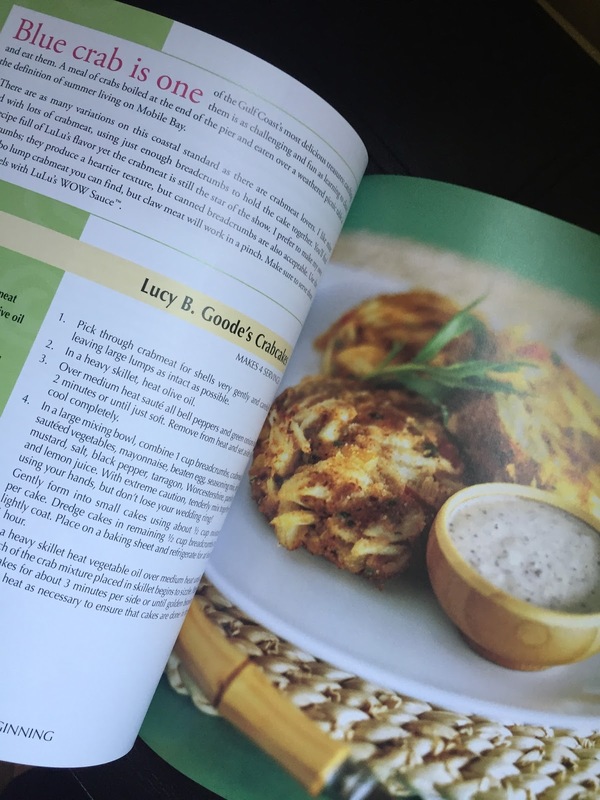 Tucked inside are humorous stories and plenty of wit and wisdom from Lucy's own kitchen. 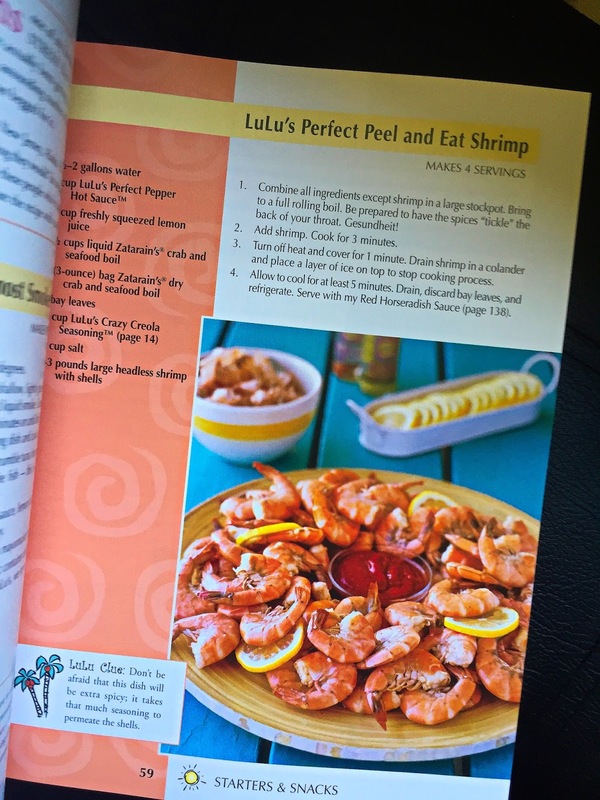 The book features party menus, Buffett family favorites, and lots of telling it like it is. 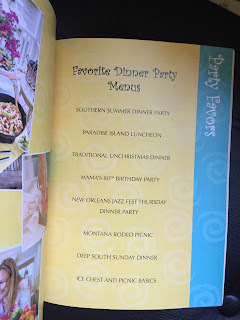 Recipes include soul-satisfying delights like West Indies Salad, Heavenly Fried Crab Claws, Garlic Cheese Grits, and Silver Queen Succotash-not to mention a whole chapter of specialty cocktails that will have you daydreaming of cold margaritas and warm sand between your toes. 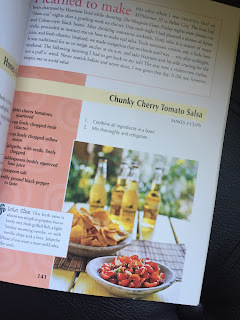 This cookbook is exactly what I love in a cookbook. 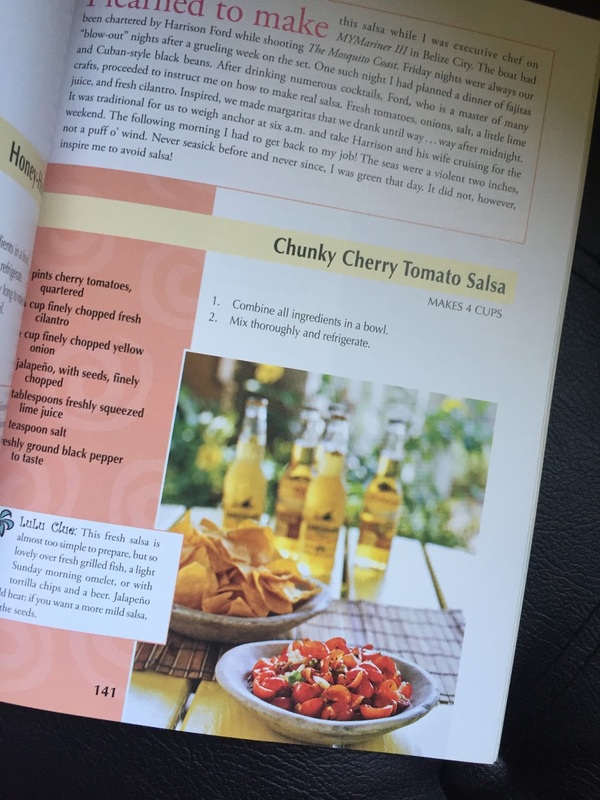 Color photos and stories that accompany the recipes. 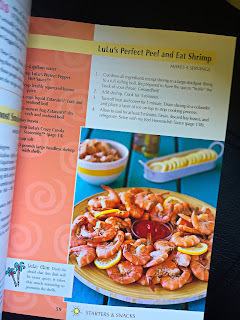 In Lulu's Kitchen you will find 120 of Lucy's Gulf Coast Restaurant's recipes from drinks to Crab Melts made with crab claw meat and swiss cheese or Classic Shrimp Loaf where you dredge the shrimp in LuLu Crazy Frying Flour (recipe included) to make a yummy Po'Boy. 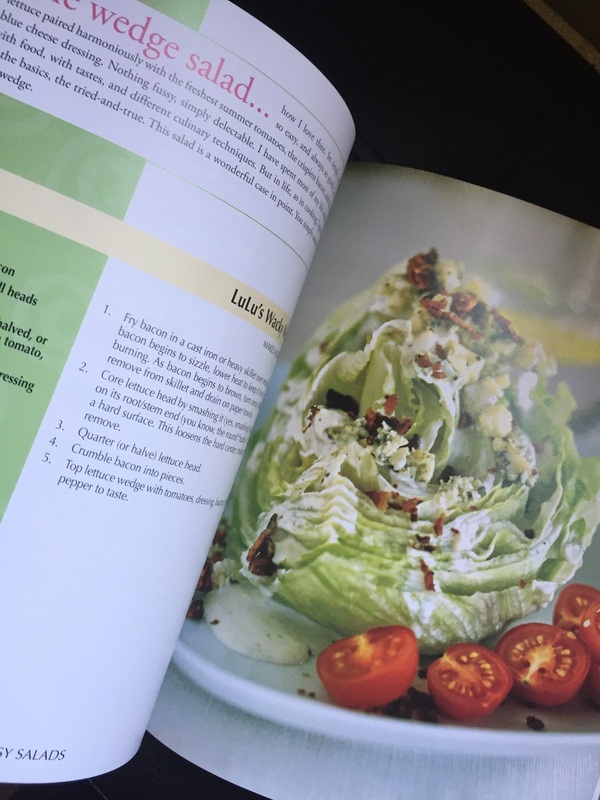 There are desserts and recipes for dressings and even your own homemade tartar sauce. Delicious and easy recipes AND photos. 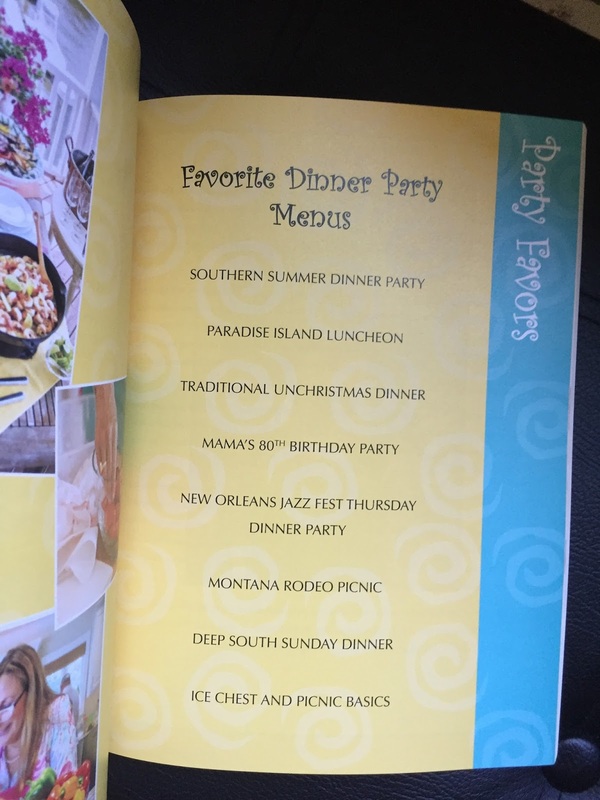 You can't beat it. 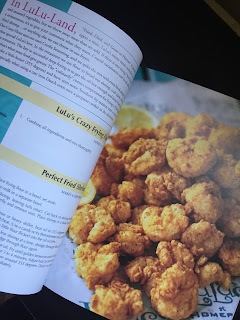 Disclaimer: I received a complimentary product for my honest opinion. . My reviews are 100% honest and true based on my personal opinion not on a company’s description or request. No monetary compensation was received.